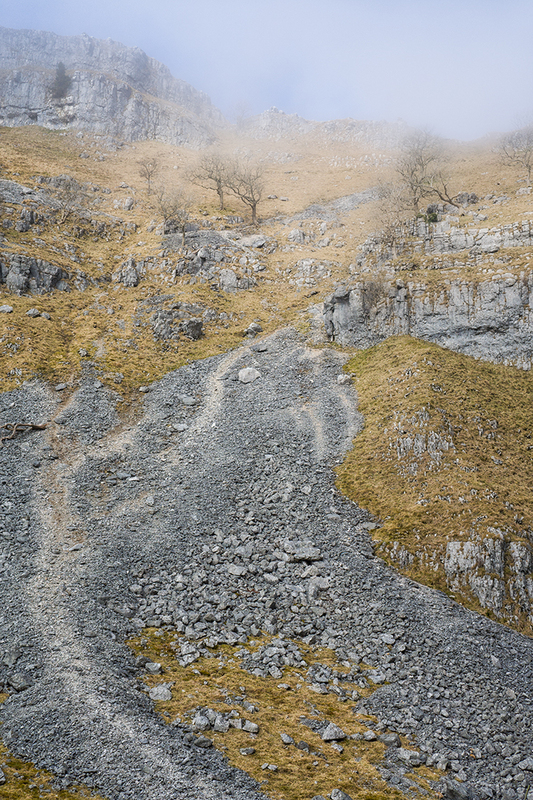 This is another image shot last weekend at Gordale Scar near to Malham in the Yorkshire Dales. The image is of the side of the Scar before you get to the main scramble. The scar is actually a huge fault line and covered in limestone. If you have never been to this area it’s well worth a visit as the landscape is surreal. In fact I am off there again this weekend. This image isn’t a pretty one but it does convey some of the harshness of the landscape in the area. It was taken around 11:00 in the morning as the fog was just clearing from the tops of the hillside. Fingers crossed for some good weather tomorrow. Hi Sergio. When you subscribed to the blog the email address you used was set. WordPress doesn’t allow me to change this. Only you as the subscriber can make the change. The best thing you can do is unsubscribe and then subscribe again with your new email address. For the lenscraft website I have updated your details. Thanks for the positive feedback. The Leica C is a great camera but a different beast (at least to me) than the RX10. The main thing is that you are delighted with the camera. That’s always a good sign. I must have a word with Sony also if people are being swayed by my blog. It would be nice if they would consider sponsorship (I can only dream).